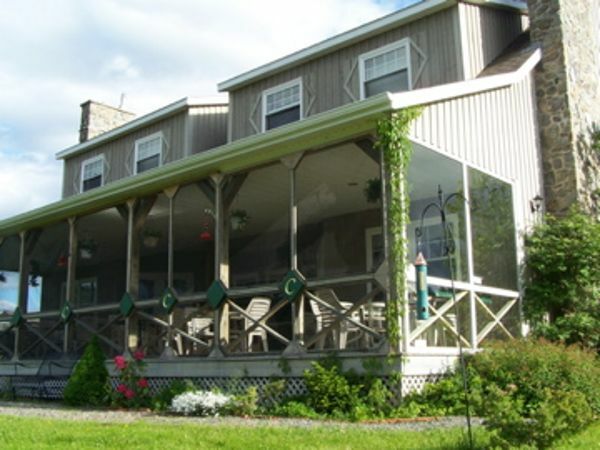 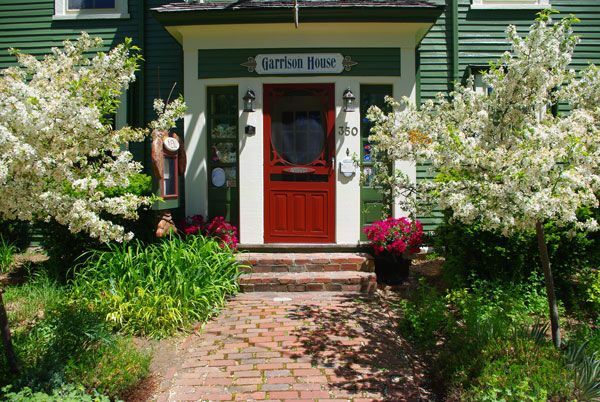 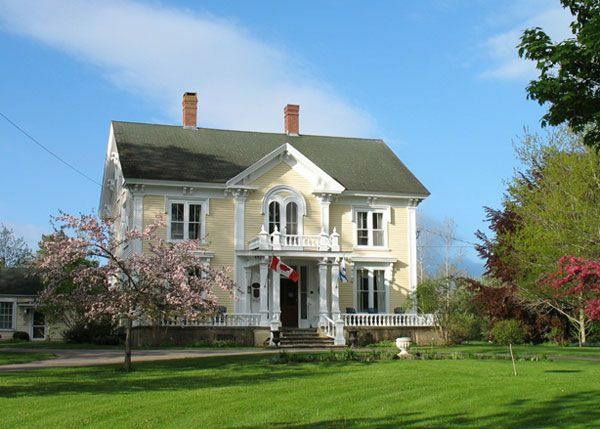 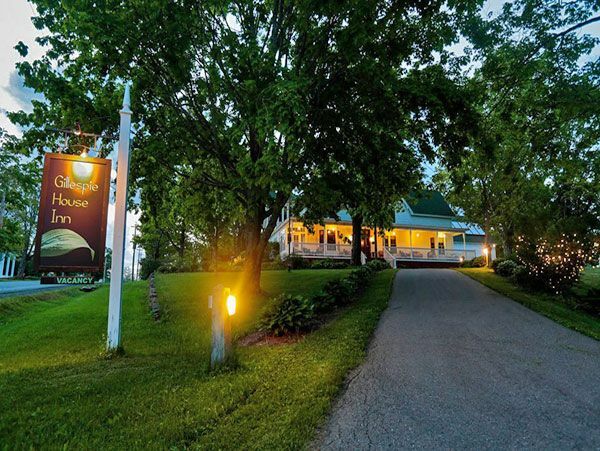 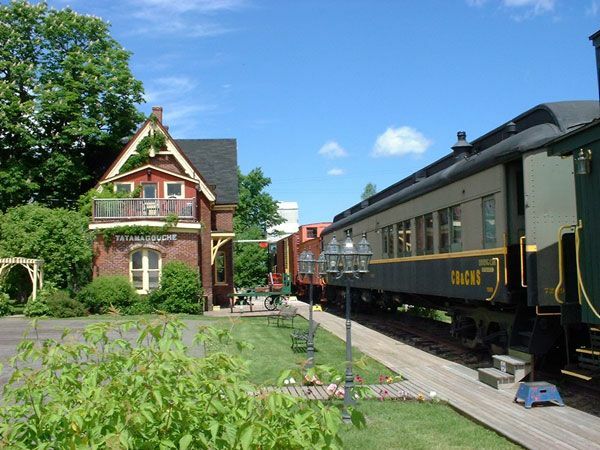 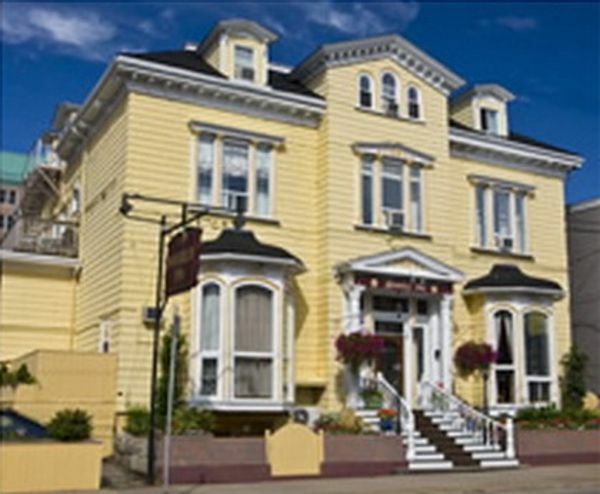 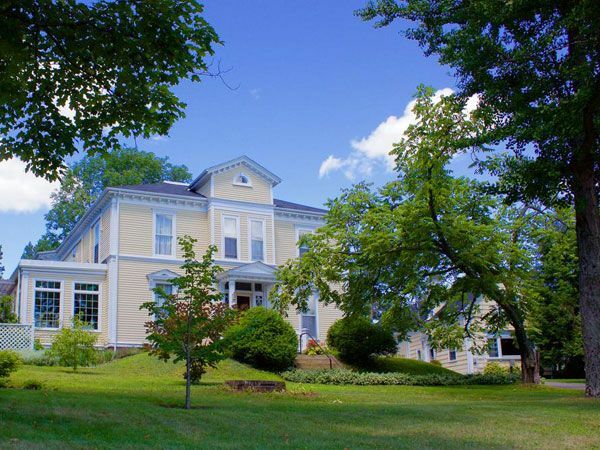 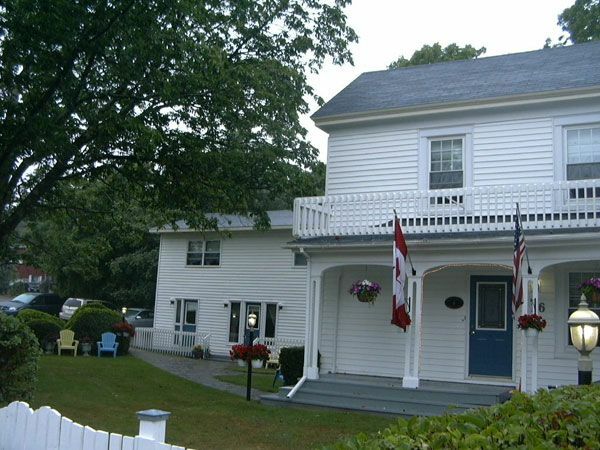 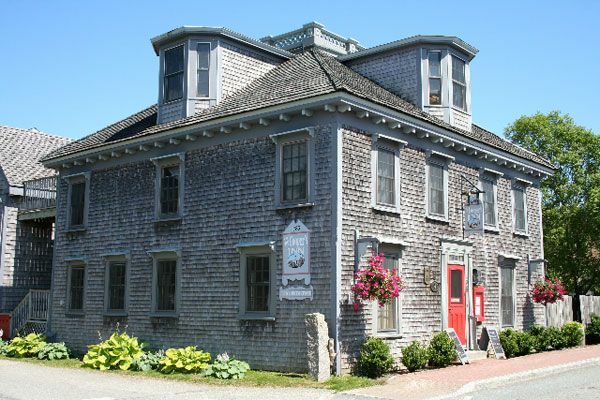 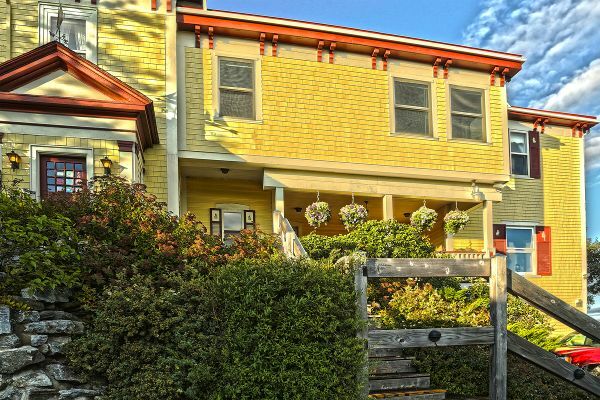 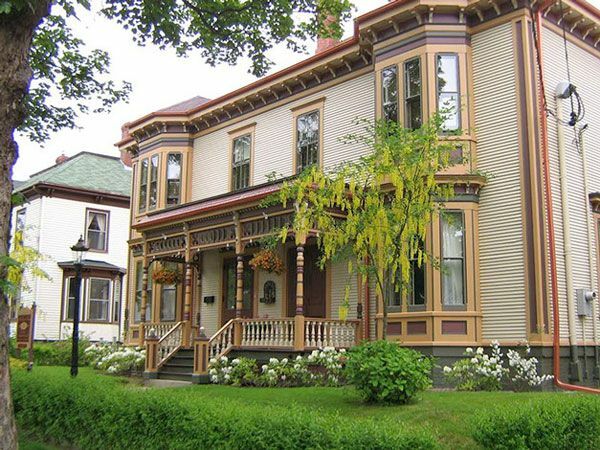 The Inns of Nova Scotia consist of country inns (with dinner service) and bed and breakfast inns located throughout the beautiful province of Nova Scotia. 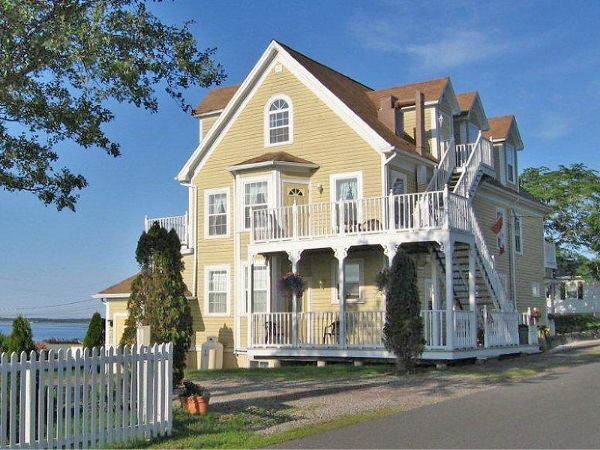 Many offer oceanfront locations. 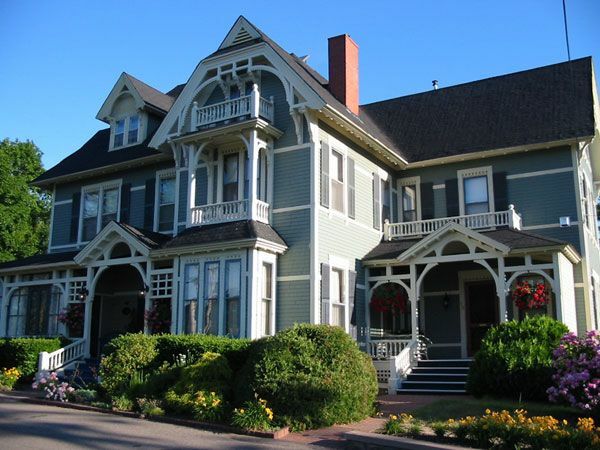 Each of our members provides unique luxury accommodations in properties that are historical in architecture, character or setting. 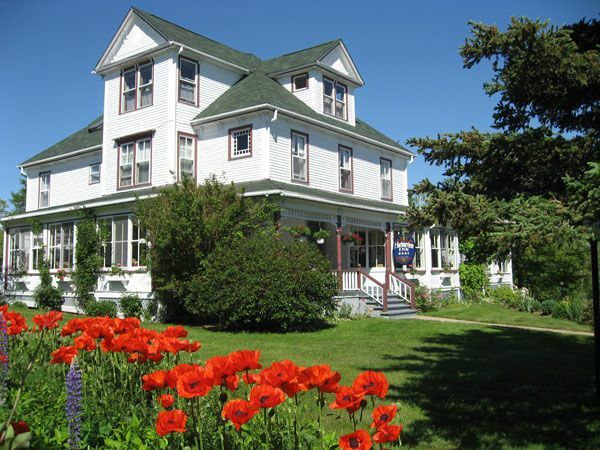 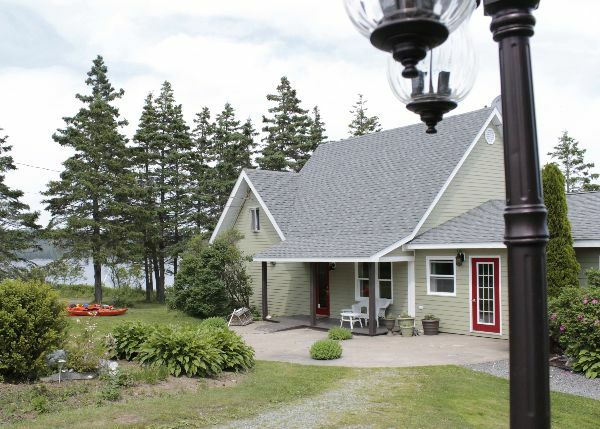 Your Perfect Vacation with Inns of Nova Scotia Accommodations.